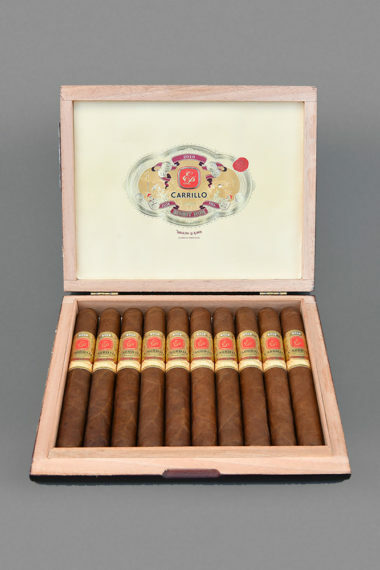 Hours spent on tobacco farms and fields looking for the perfect leaf. 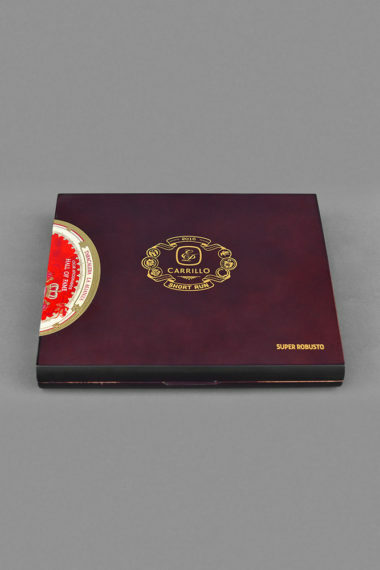 Hours spent on the factory floor blending to create the perfect cigar. 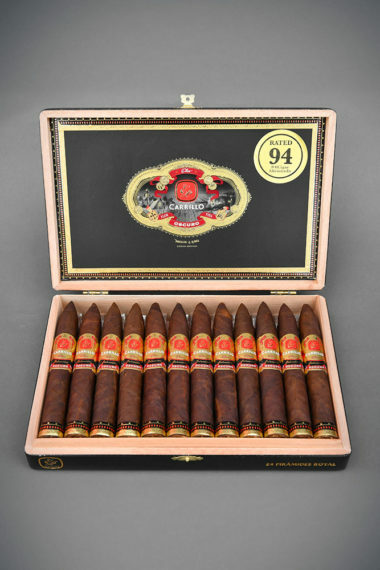 These are the hours that go into the creation of the Elite Series. 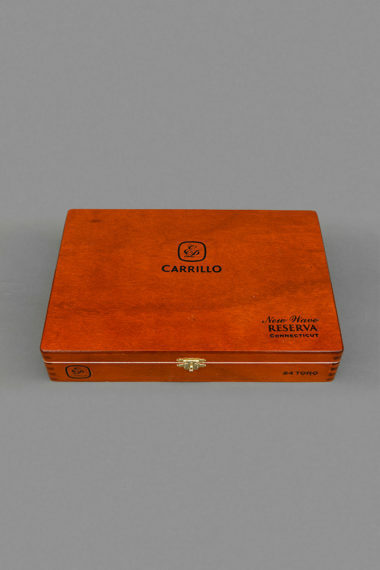 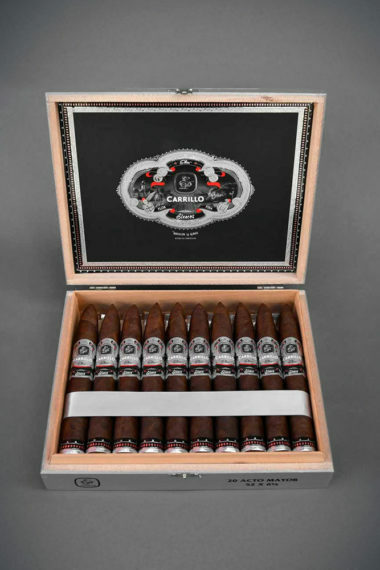 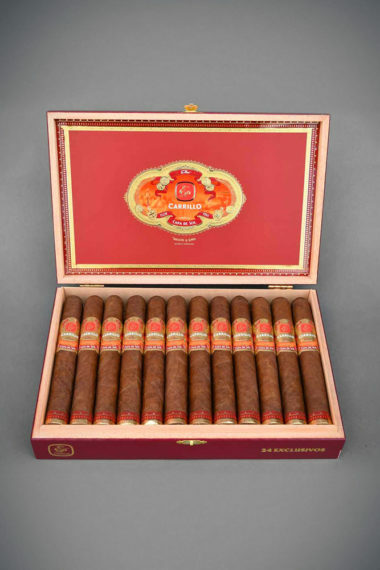 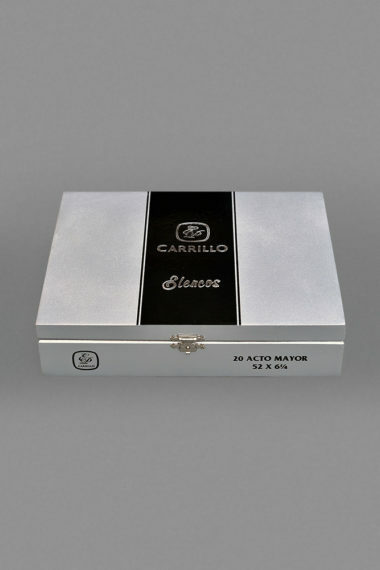 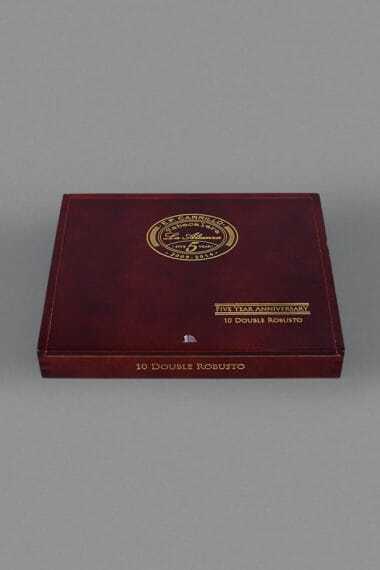 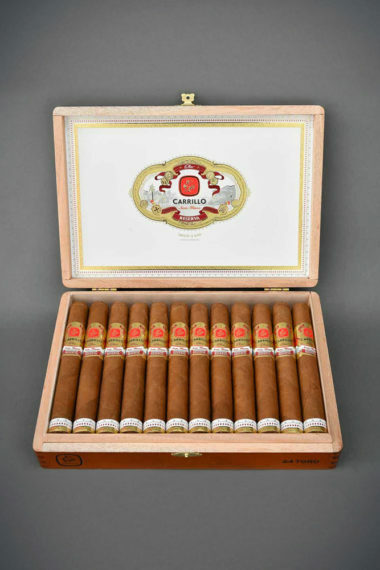 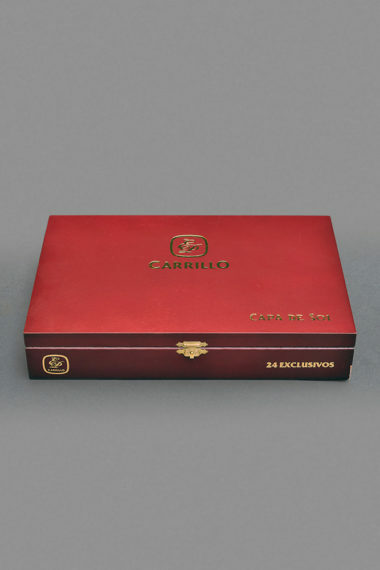 Carrillo Cigars that are worth the name Elite, are classified as such because of their unique tobaccos and blends, making each a master achievement in flavor, character, and time spent.